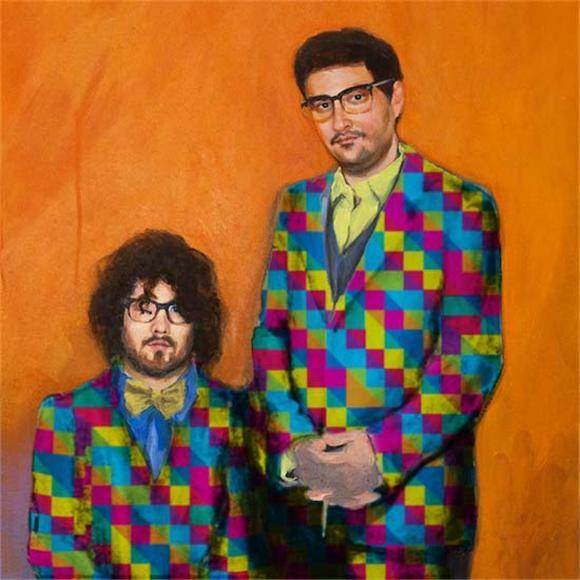 mp3: dale earnhardt jr. jr.
Two weeks ago, Dale Earnhardt Jr. Jr. released "Morning Thought", the first single of their forthcoming It's A Corporate World. For those of you who didn't make the purchase, or simply didn't catch wind of it, your patience is finally being rewarded in the form of a free MP3. After its initial release, "Morning Thought" was described as being reminiscent of The Flaming Lips. Less thematically spacey, but equally melodic and sonically intoxicating, it's difficult to disagree with the comparison to the psychedelic icons.